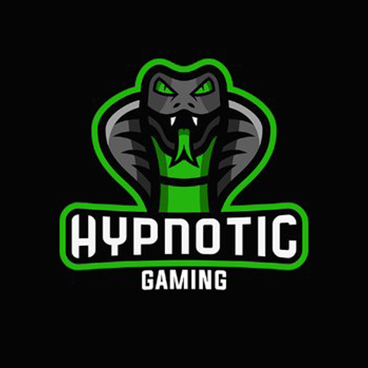 Having worked on numerous Esports projects including the highly successful Method organisation, we pursue the quality and innovation that gets your team, organisation or venture noticed. Bespoke business and Esports website designs tailored to your vision and individual requirements. Working together to achieve a website any team, organisation or guild can be proud of. Keep your social media fresh across all the platforms you are active on with tailored designs to your existing branding and target audience. With a Stream design package we will present your stream both professionally and inline with your existing branding both in-stream and off-stream. 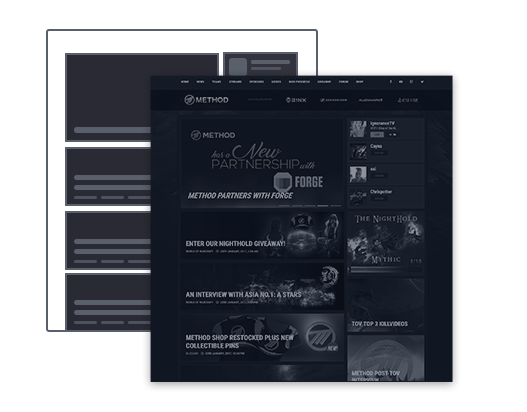 Through the use of our custom CMS we can offer bespoke layouts and functionality that are vital for most esports and guild websites. 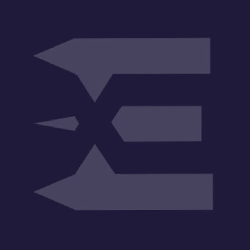 When we work on your esports web design project we approach it with an understanding of the unique requirements that often regular business websites don’t. 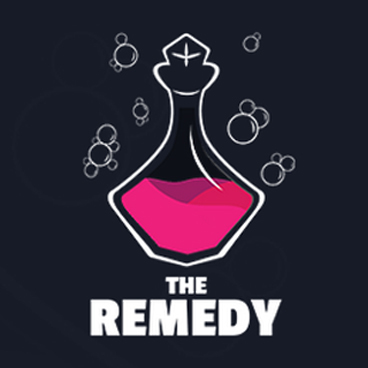 We are frequently told that conventional website design solutions don’t meet the needs of teams, organisations or guilds; often this is either by not offering a system that can display the information in a way that makes sense for an esports website design audience or even not knowing what esports is resutling in the client needing to educate them which impacts their project. We currently focus on developing unique website designs that your team, organisation or guild can be proud of; working closely with the client to achieve the best outcome for the project and their brand. Key elements of the way I can specifically support the creation of esports websites is through the use of the custom CMS built by Liam (@lightsoffire) and myself. The CMS allows us the ability to offer bespoke websites but with core functionality esports or guild websites need. Some of the systems available (but not required for every website) are listed below. Organise and present the teams and players that represent your brand. Highlight the awards and experience of your organisation, teams and players. 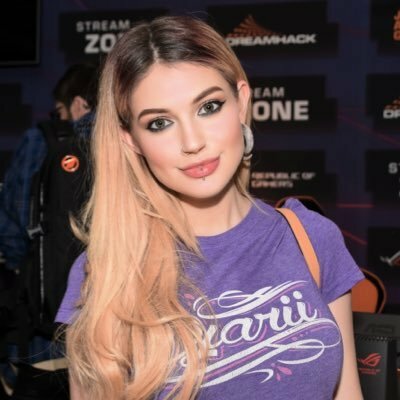 Promote the streamers associated with your brand to the visitors of your website. Keep visitors and followers of your brand in the know through news articles. Display matches your team have competed in and upcoming matches they are going to compete in. 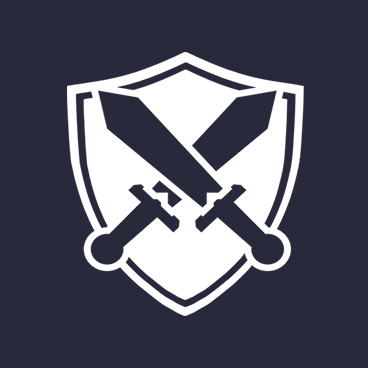 Show visitors and potential new recruits your guild's current raiding progress. Display to possible new recruits looking for a guild which classes and specs you need the most. Using the battle.net API we can automatically display members of a guild based on your choice of ranks. 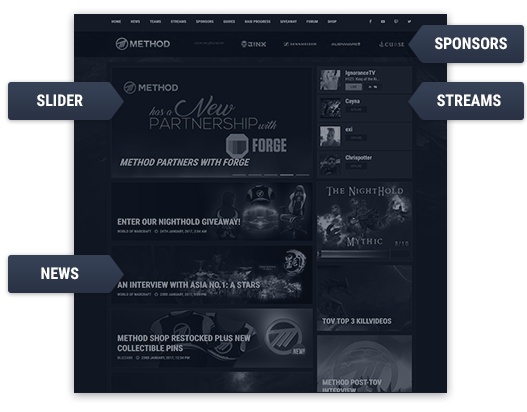 Our esports website design process is very similar to how we would approach a website for a business. We begin by taking as detailed specifications and requirements as possible (ranging from colour scheme, functionality required and layout preferences); these notes are then translated into visual mock-ups. We then review the designs with you making amendments until we make sure your esports websites design is exactly how you envisioned it. When we have a strong plan to work from development can begin, this is when the design starts coming to life, with frequent opportunities to track its progress and suggest changes (we understand the original plan can change when you can interact with your website). Finally once the website is ready and tested we can launch your new website whilst still keeping an eye out for any pesky bugs we may have missed during our intial testing. Through working with a growing number of clients over the years I have learnt through experience how I feel I can offer the best service, experience and end products to my clients whilst also following best practice for myself. Below is a simplified breakdown of what to expect when working with me on your project. This however is a generalised process and may vary slightly (such as time spent on some steps) on a project by project basis where appropriate. * Basic support is included with every website service. 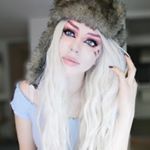 It is support limited to that of issues or bugs found with the system and not changes in client requirements after the launch of the website. Additional "larger" changes to your website will need to be treated as a separate piece of work and be quoted for separately. Since starting DaulityMedia I have always done my best to achieve a consistent and thoughtful approach to every client's project. Below are some of the testimonials of previous clients of what they thought of working with me and their experience of the services provided. Method has been working with Duality Media for over a year and counting. Paul and Liam understand the needs of us as a client very well and they are swift to turn a concept into a fully functional web solution. When coming to Duality Media, I didn't know what I wanted, apart from the colour scheme. From that they worked with me, building every page to perfection! When working with them, it is like working with friends. They had a really fast response time, constantly updated me, and explained how everything was going to fit into place! 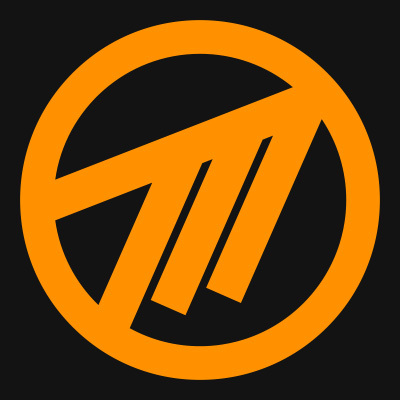 I would recommend Duality Media to anyone looking for an esports website. It was utmost a lovely cooperation I had with Duality Media as they were easygoing available and helpful beyond means. 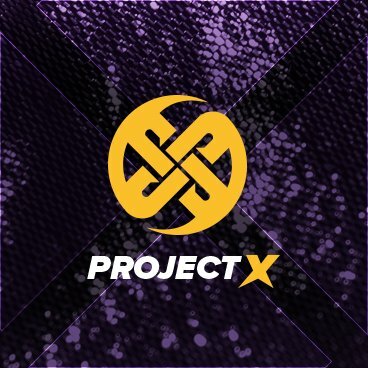 Duality Media have been amazing in designing and developing the ProjectX.GG website! We did not know what we wanted and lacked creativity, but they designed and constructed each page of the website to meet our needs. They have been great to work with, they ensured that they were able to be contacted at anytime and were always willing to help work around our schedule. When working with Paul and Liam, it's like working with friends. They're awesome, competent and humble guys who go out of their way to perfect every aspect of their projects. Wrong Strat is absolutely blown away by our new Website. Paul was able to capture everything we requested and more! Duality Media is very easy to work with, knowledgeable, and creative. I would recommend Duality Media to anyone, the prompt and timely service was outstanding, especially after completion! Very professional A+! I purchased a website from Paul at Duality Media. He was very fast with the set-up process, very professional, helpful and friendly. When I requested changes on the website it was no problem for him and he managed to do everything I requested. I'd recommend DualityMedia to anyone looking for quality website services at an affordable price. I'll definitely be using him again in the future. Thank you DualityMedia! Duality Media, where easy going. Very quick and good customer service, I would recommend him to anyone looking to start their own business like I am doing as he is very willing to arrange additional things to help you get up and running. Team Prime is very pleased with our new website sponsor duality media. The great design and outstanding quality of the website make it our best partner yet. Aswell Paul's personal approach whenever there is a problem is something we are very pleased with to have. 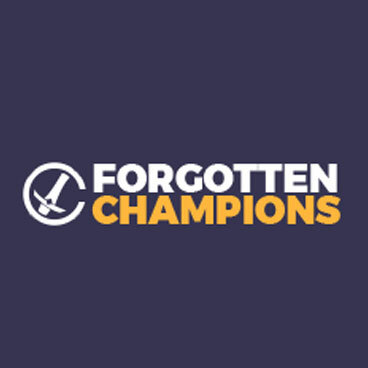 Forgotten Champions are pleased to have had the chance to work with Paul to develop our website. Through his professionalism and creativity, the end-product became exactly what we wanted if not more and with sublime customer support, we are pleased to recommend him to anyone interested in developing a website. We are very pleased with the work that Paul and Liam did for us. The knowhow and skill is something rarely seen in this business. We did not know what we wanted but they helped us from logo to complete website. Even after getting everything done asking them something to help you out with is always fast and done well. We could not ask for a better company to have created our website! Paul is a great front end developer and can almost always deliver exactly what you envisaged at a consistent and timely manner. I for one am extremely pleased we had hired Paul to create our website and I am extremely pleased that our business partnership has blossomed into a friendship and hope that Paul continues to work alongside us for many more years to come. Duality Media have been invaluable in developing our website. We didn't have an exact plan, so they helped us craft the structure and get each individual page functioning perfectly. Their best attribute was the super-fast response time. They were also great at explaining how to keep the content up-to-date, this has improved our team's website skills and given us creative ownership of the site too! Want to work with me on a project?